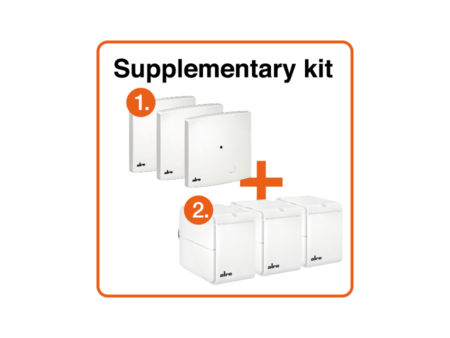 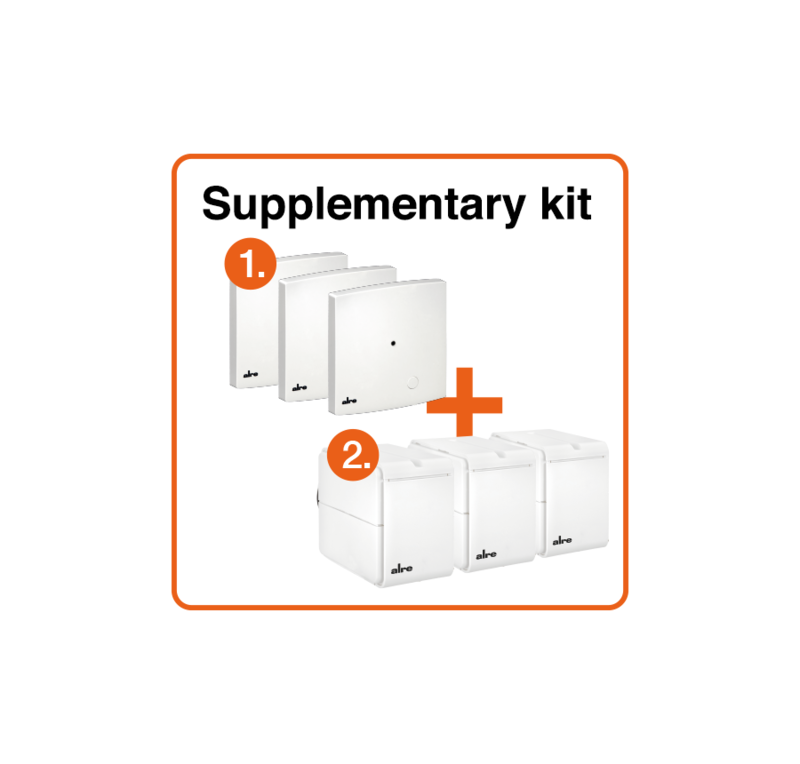 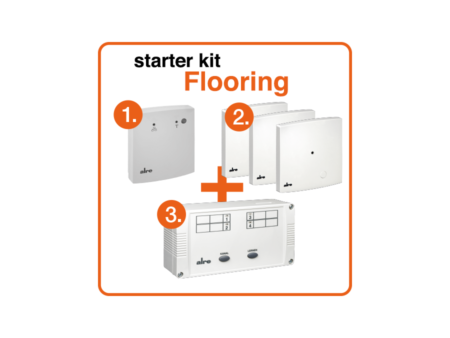 Getting started with our b@home system is very easy with our starter kits. We have put together 4 handy starter kits, which can be combined as required with our other components. 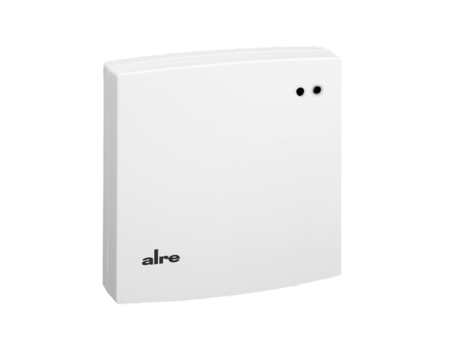 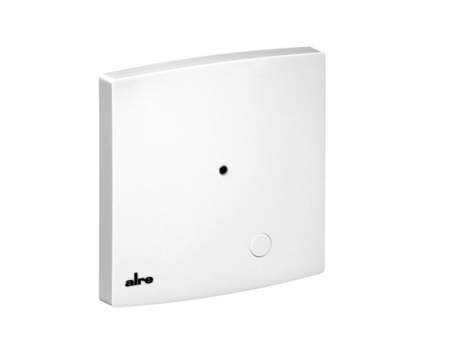 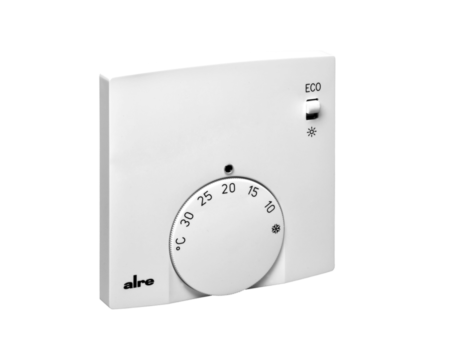 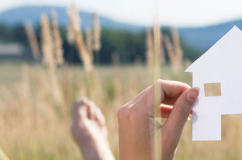 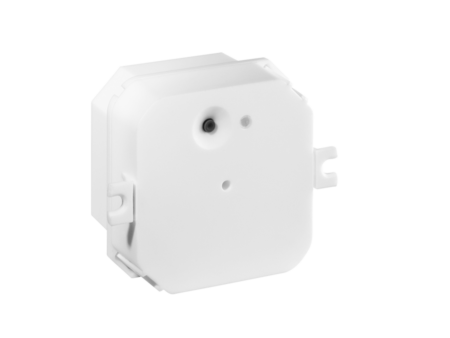 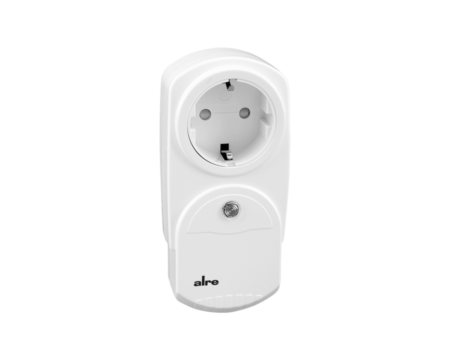 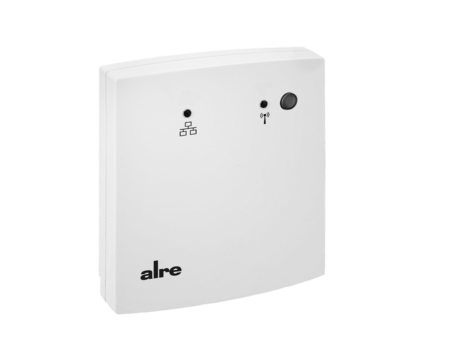 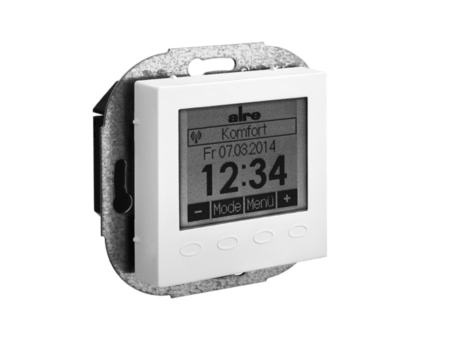 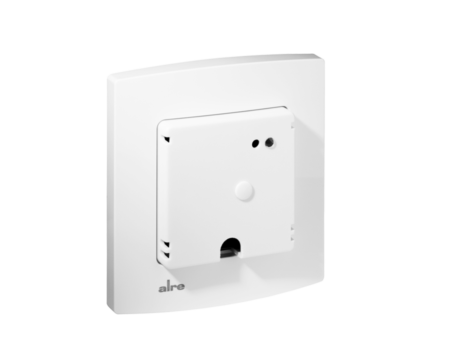 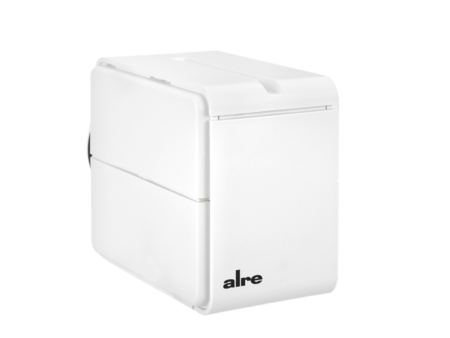 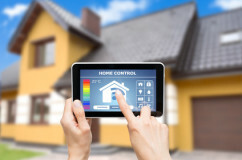 The smarter way to control your home – alre b@home! 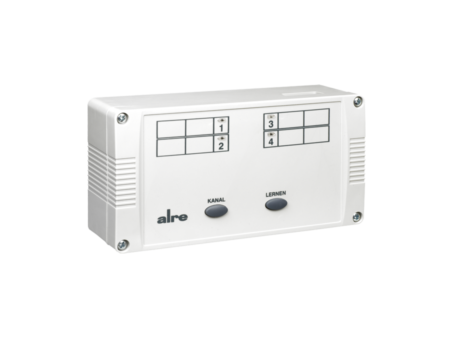 Setting up and programming the system couldn’t be easier. 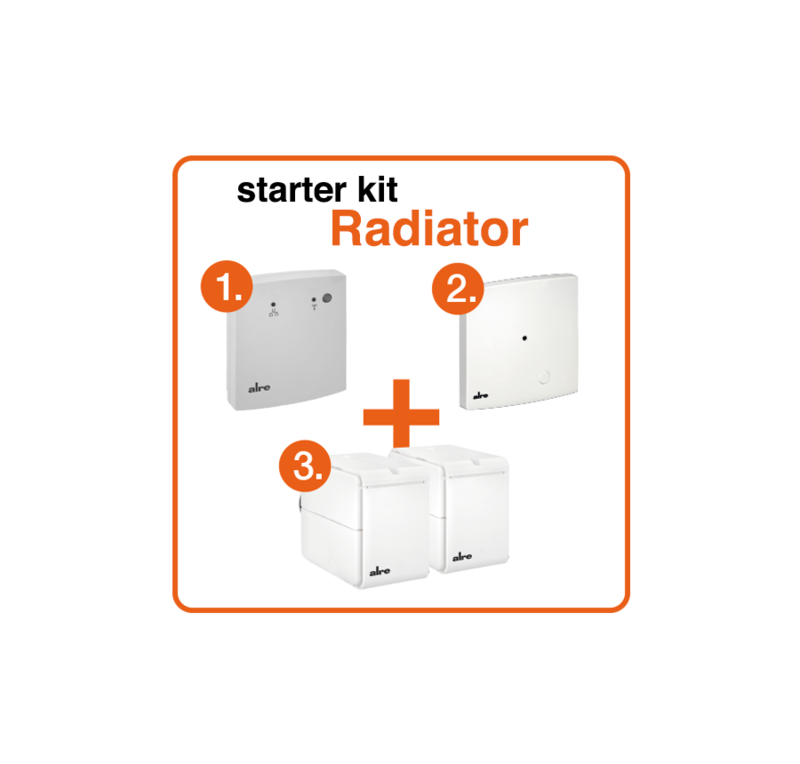 The starter kit for an easy and fast entry into the b@home world! 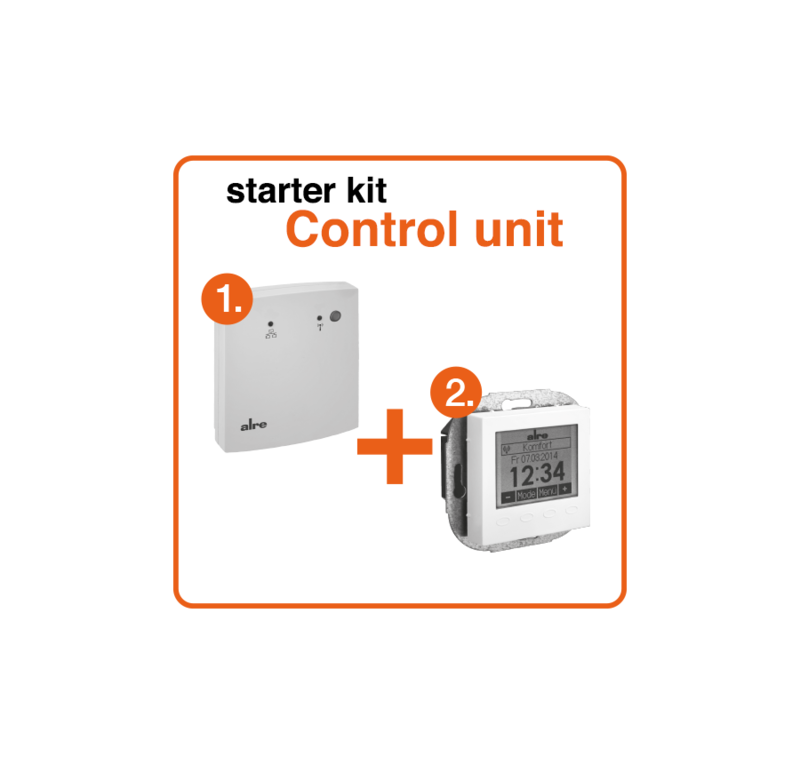 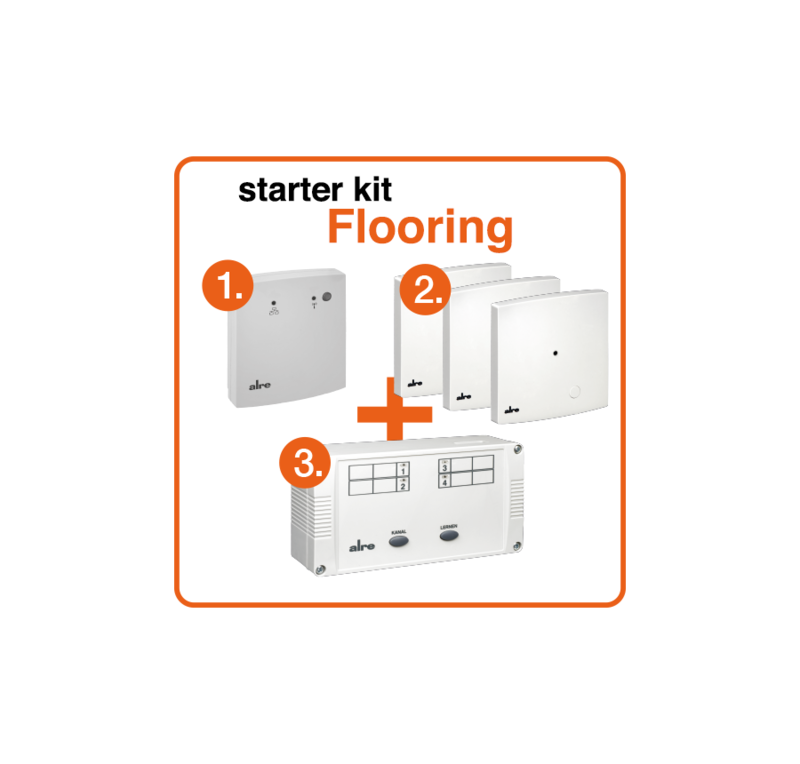 Controlling underfloor heating is very easy with this starter kit! 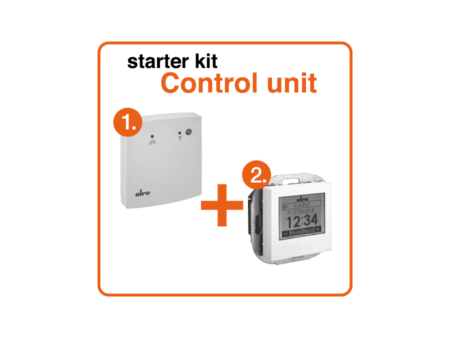 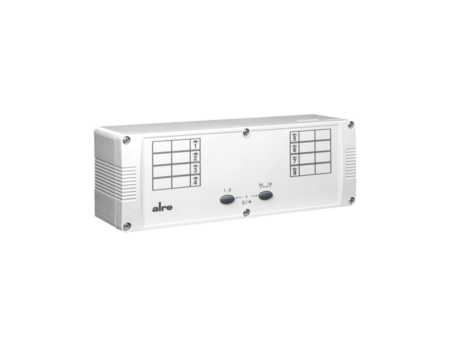 This starter kit is the basis for controlling the b@home wireless system through a central console.